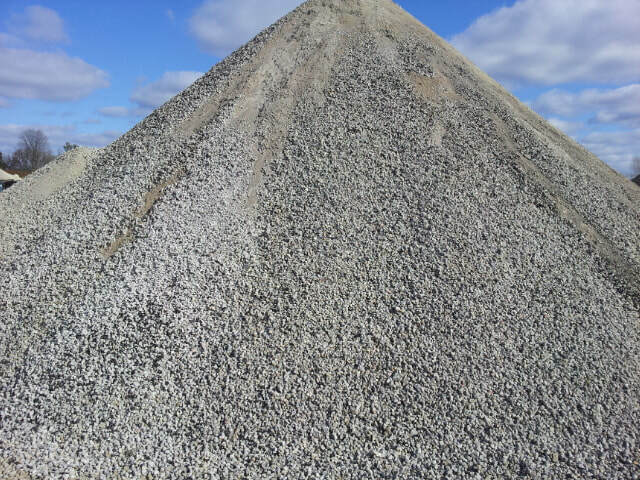 Great for Traffic Bond, Driveway Gravel, Road Gravel, Parking Lots and more! 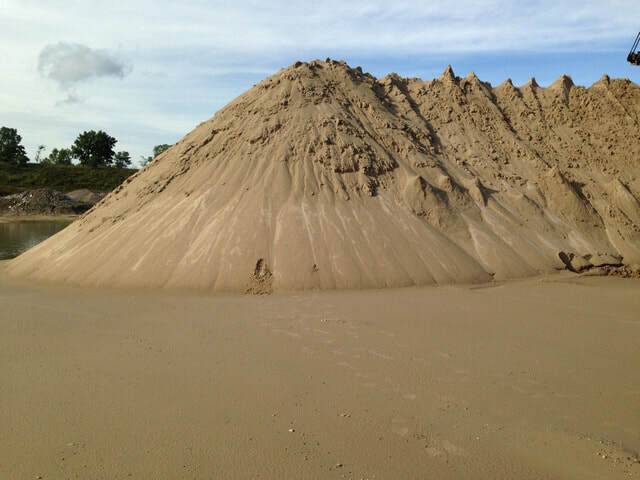 Our Sand is screened and washed! Perfect for Mason Sand, Volleyball Courts, Beach Sand, Sand Boxes, Playgrounds and as a Pool Sand Liner. 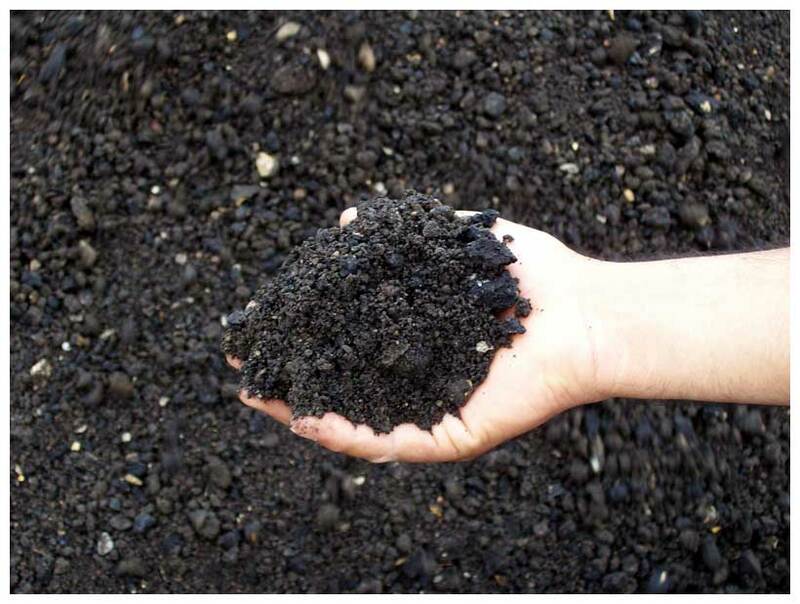 If you are looking for recycled asphalt, otherwise known as regrind or crushed asphalt, contact us today! 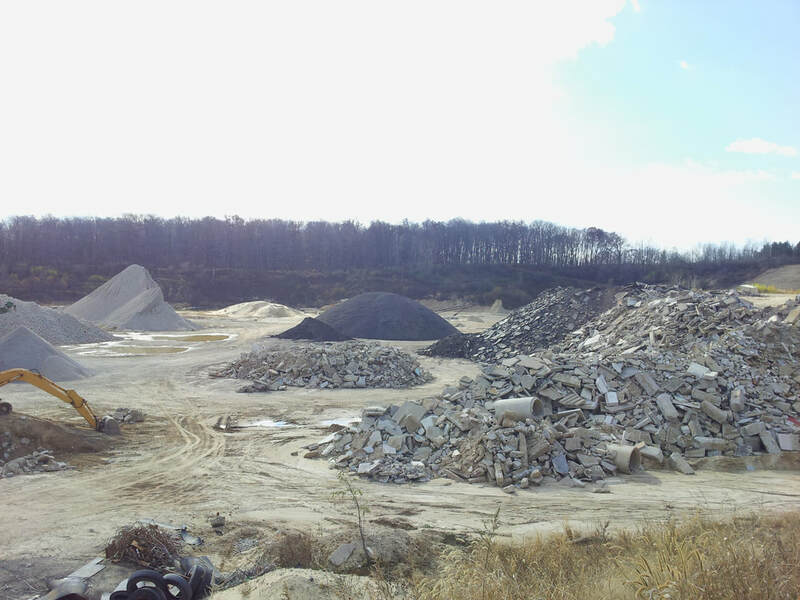 ​This Sand calculator will help you estimate how many Cubic Yards of Sand you need for your desired coverage area. We are only taking Clean Concrete, at this time. If you have any questions or concerns, please be sure to contact us today!